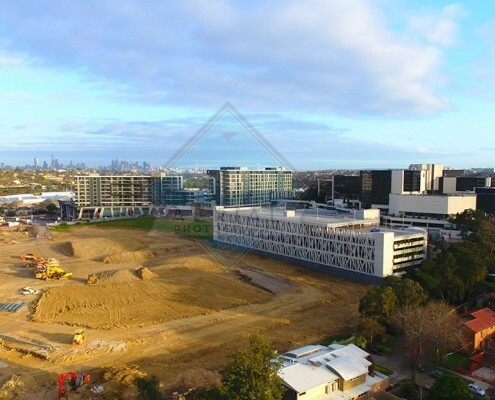 We specialise in small drone videodrone video and imagery services in Melbourne, help keep cost down for small project, no job too small. 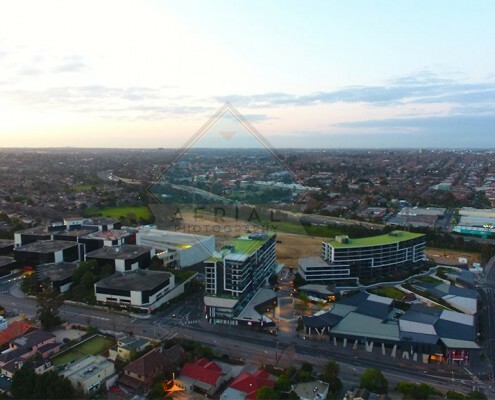 Here at Neptune Design we provide aerial drone photography and videos for businesses who are looking to stand out from the rest with their next promo video, web video or products and services video to engage with the customers. 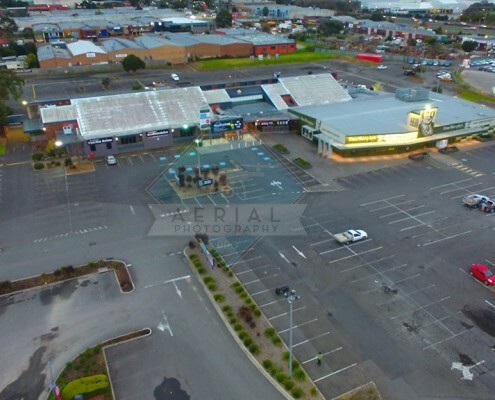 Our aerial photography using drone as a service will give businesses an edge with their marketing and to help increase conversion and credibility. 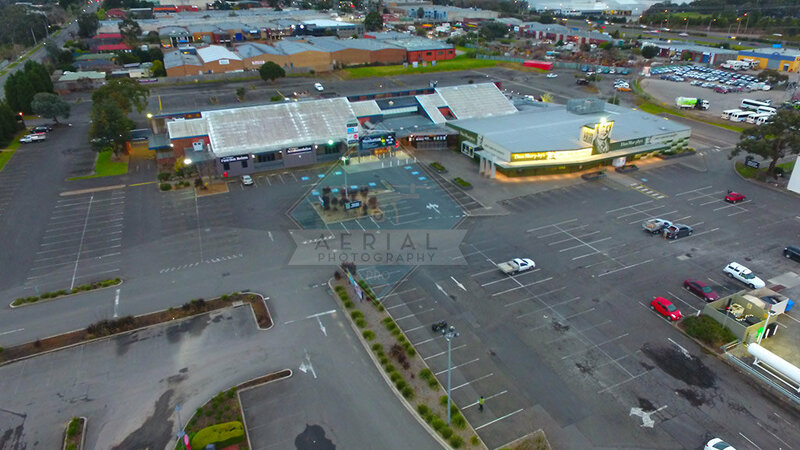 Aerial Photography Pro specialising in small video production for business who want to reach new heights with drone photography and video. 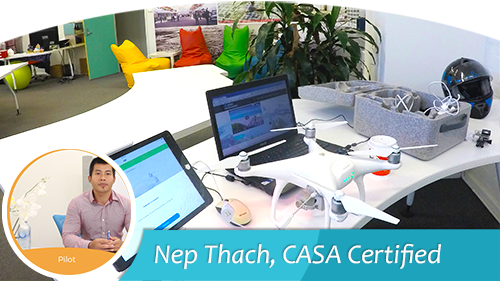 Nep Thach is a certified drone/uav pilot by CASA to safely operate small drones for commercial use. 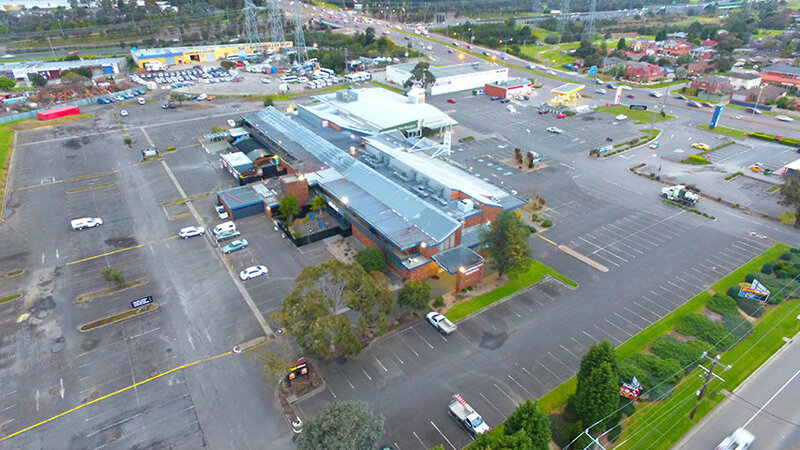 He’s gone through all the right training and understand just how important a drone can add OOMPH to your business. 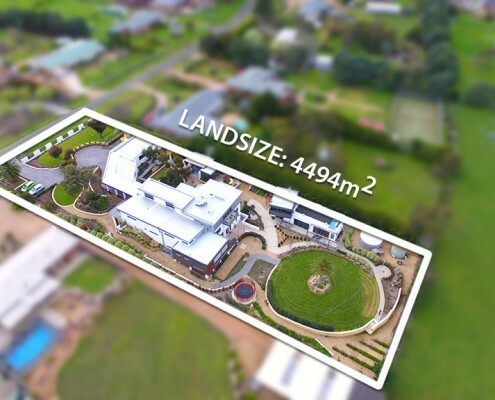 He believes that by combining drone, our video production, online marketing and web design services will give business the edge they have been looking for – an affordable marketing materials! We can incorporate video production services to help you grow your branding and your business. 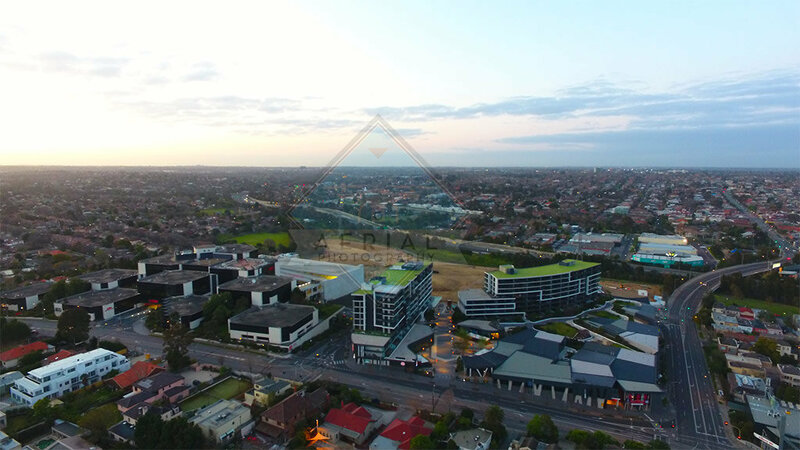 Enquire about our drone video services for your next project, we will be able to assist you in every way possible within our abilities. Being a small drone operator we love taking on little tasks without having to break the budget. The power of small drone like the Phantom 4, gives the ability to shoot professional footage and photographs without paying for something that isn’t necessary. It’s perfect for real estate video, photography and promo clips for social media. 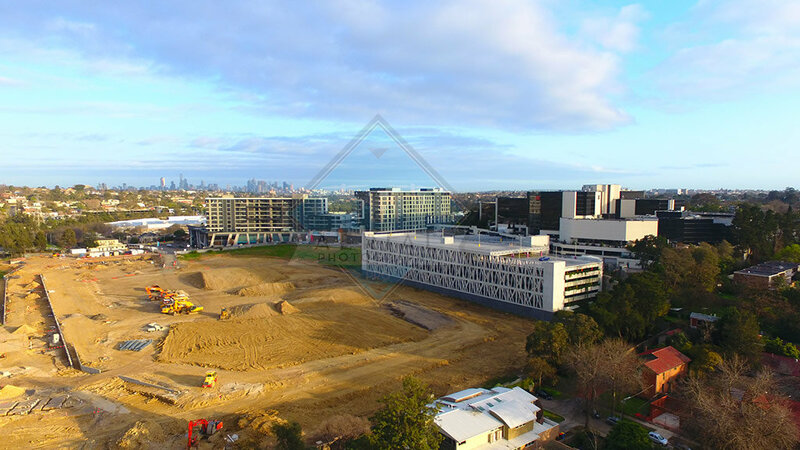 Our drone photography services are top notch and helping you take new heights on your next project, call us today on 0411 516 787. 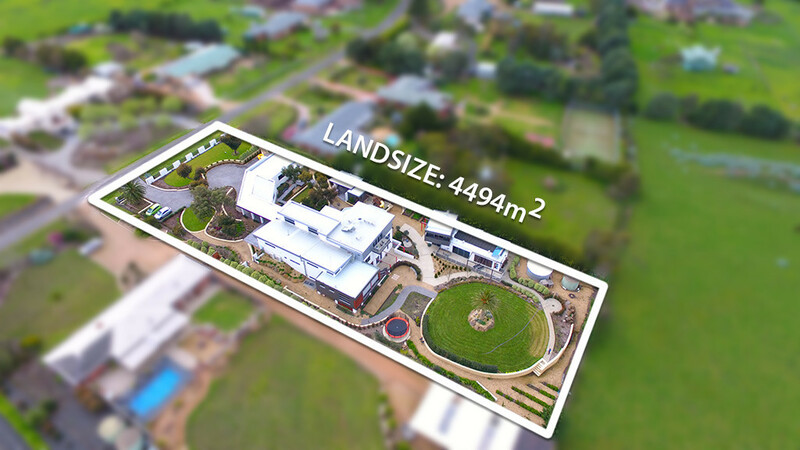 Fill in your details in our form and we will get straight back to you – for all things drone video services. Tired of looking at your own website? It is as dull as everyone thinks? Are you competing against big brands but your website is just not up to scrap? Looking To Increase Exposure With Search Engine Optimiation?